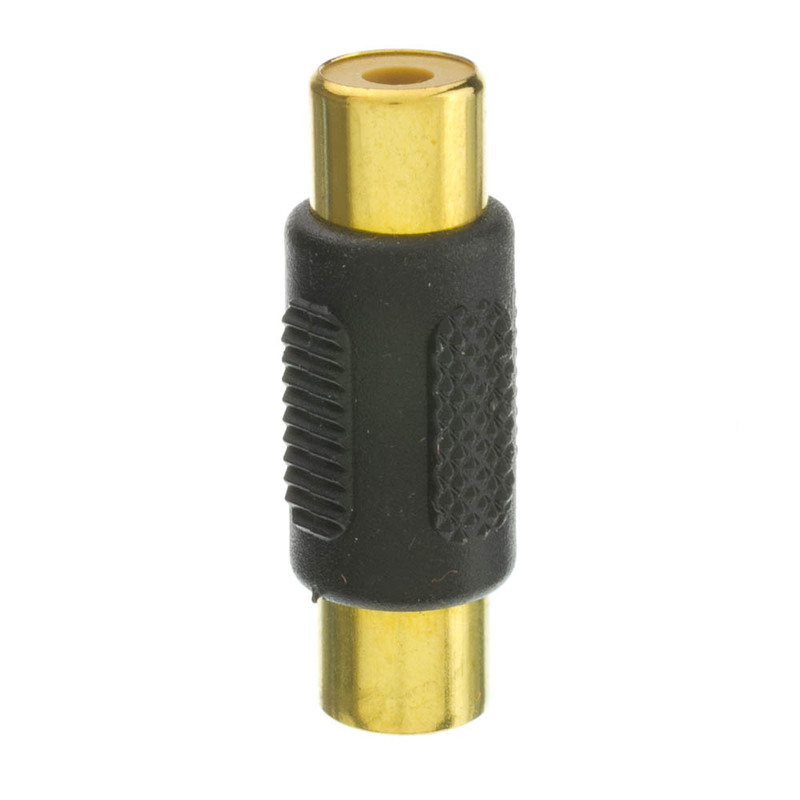 This coupler will connect two RCA cables together and features gold-plated ends for superior connections. Good product quality. For the price it's a no-brainer. Same or better quality as was available in the local retail stores at a fraction of the price. Good product at even better pricing. 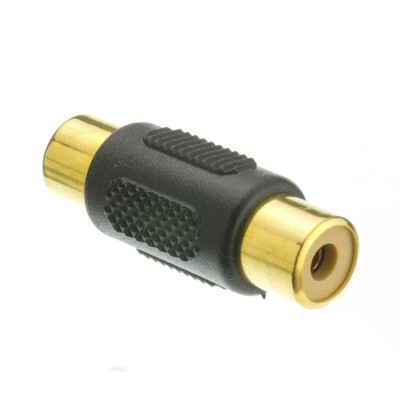 Quality is quite good for as inexpensive as this adapter is. Although inexpensive, they are well made. Tight connections, and fully shielded. they work well for audio and video applications. Works to connect rca cables of Component audio cables. The product that I ordered worked. Only opportunity I can think of is that the RCA cable that I ordered was a little longer than I wanted. I reveived a 3 ft cable and would have preferred a 1 foot cable. These are very nice and really do the job for you! I love these! They are so useful in so many ways. exactly what i needed to extend an RCA line. Product worked great for extending the distance of our camcorder from the DVD recorder at church, for recording our Easter program. Good quality and workmanship, easy to install and to adapt into different configurations. 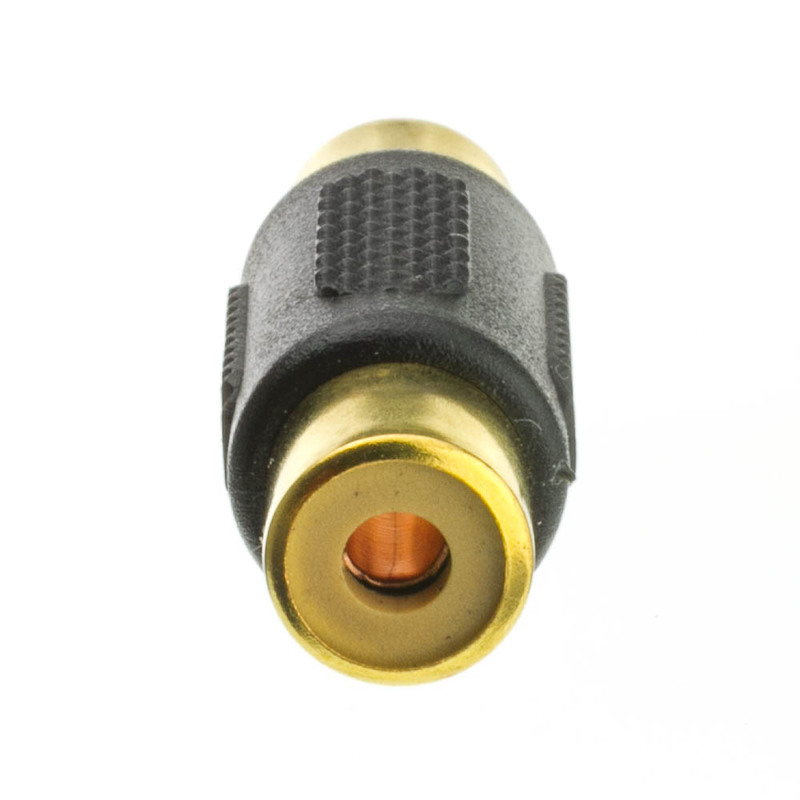 As simple components as this is, it was inexpensive and made connecting two sets of male-end RCA cables simple. Woot!